Is it possible for a family in Sweden to reduce their emissions to one tonne per person and year? Charlotta Porsö and Örjan Lönngren have all the answers. 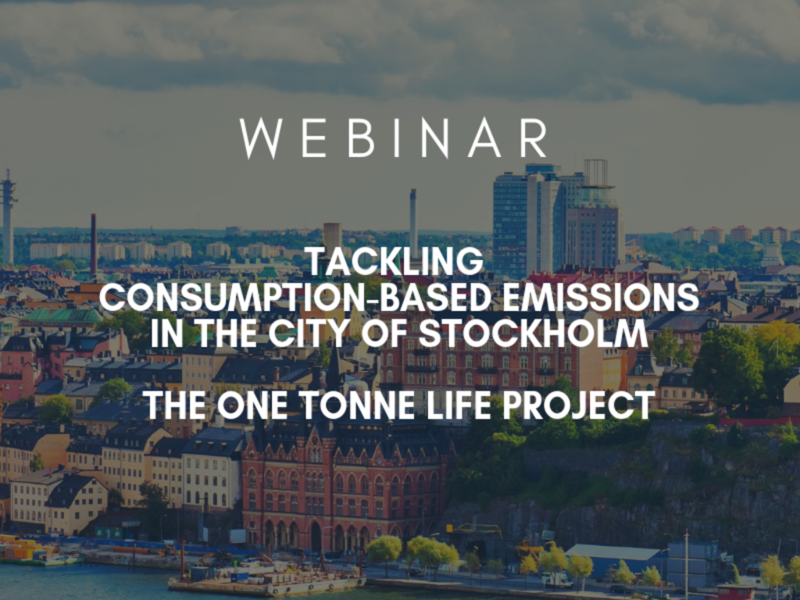 Watch this webinar featuring the One Tonne Life, a collaborative project between the City of Stockholm, Vattenfall, Volvo, house manufacturer A-Hus, Swedish supermarket chain ICA, and other partners. The One Tonne Life project was initiated to inspire people to reduce emissions in their everyday lives. For six months, one family lived in a house built with the latest technology – special insulation, rooftop solar panels, composting and more. Their ten-year-old car was exchanged for an all-electric car and they also had access to the best expertise in the fields of energy, food and household appliances. After six months, the family had reduced their carbon emissions down to 1.5 tonnes each, which corresponds to about 80% less emissions than an average Swedish family. 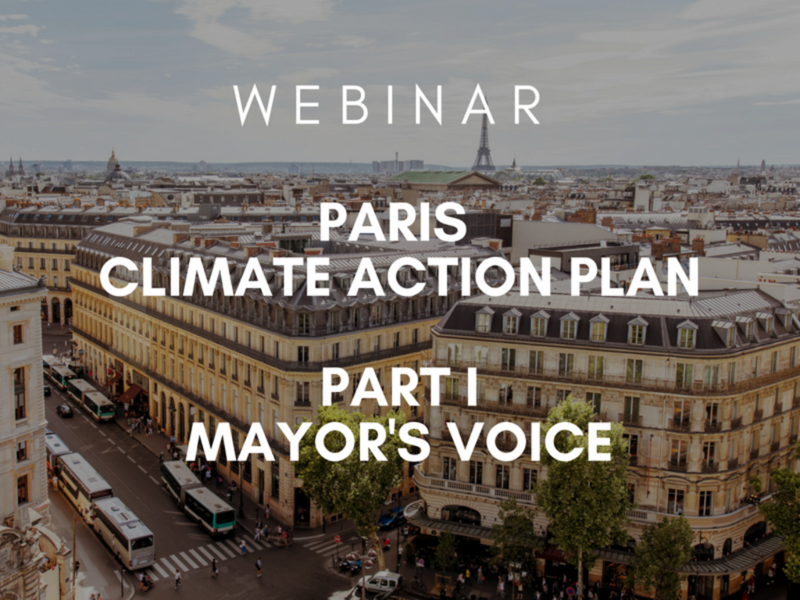 Learn more about the newly announced ambitious Paris Climate Action Plan, adopted by the city council unanimously in March 2018. 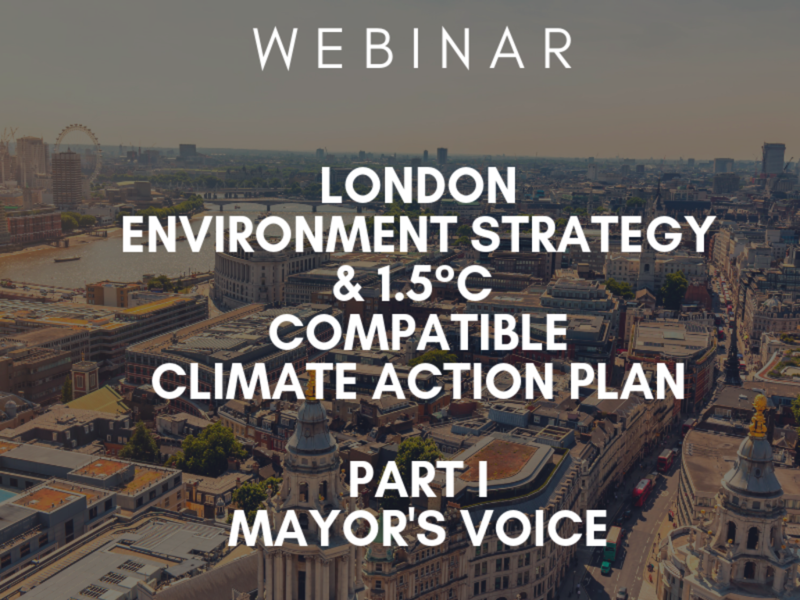 Paris Climate Action Plan comes as a response to the city’s participation in C40’s Deadline 2020 Pilot Programme, being one of the first city plans that aims to deliver the scale of emission reduction and ambitious climate action required to meet the highest targets of the Paris Agreement. Part II laid out the technical aspects considered within the process and methods undertaken to develop Paris Climate Action Plan, including +500 municipal actions. 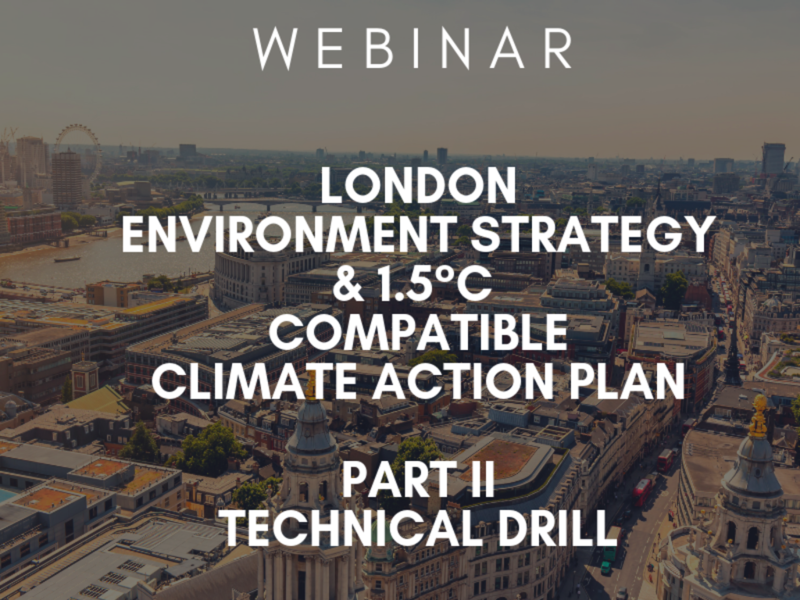 Part I consisted of an overview of the plan and walked attendees through the steps needed to develop such an ambitious plan.